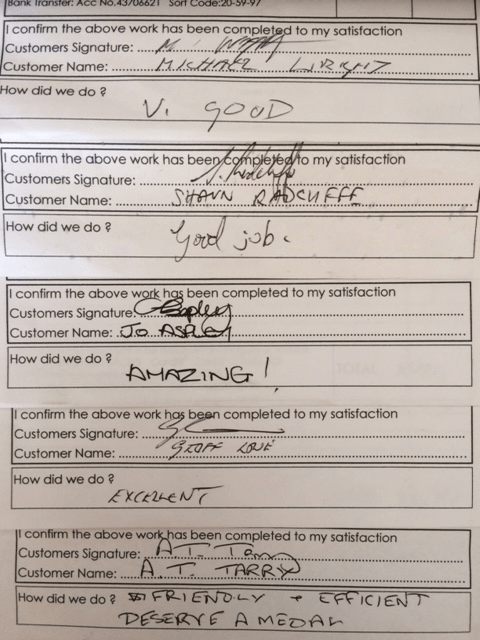 Upon completion of any house clearance carried out, Foxtons will always issue you with a full invoice for your own records, the invoice will provide you with all our company details as well as our license number. This offers you peace of mind that your waste has been correctly disposed of by a Licensed waste carrier. Our license is always up to date. * Please Note* It is your responsibility as the producer of the waste to ensure that the company you have hired disposes of the waste correctly and legally. 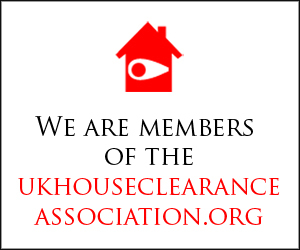 Any company carrying out a house clearance should hold an upper tier waste carriers license issued by the environment agency as we do. 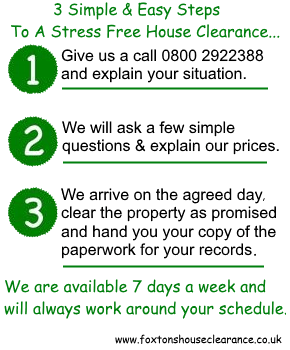 You Search for Foxtons House Clearance on the Environment Agency website using the details below.